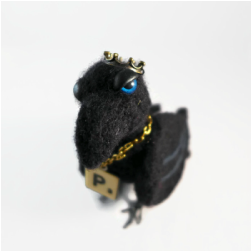 I don't know about ya'll, but I have gotten so that I like having little wire armatures in most of my felted animals... It gives them a frame of sorts, and offers stability, and makes them able to be gently posed in several different positions. I use aluminum wire because it is soft enough to bend by hand, and it is still very light in weight, and it doesn't rust. I personally tend to make the little armatures that stop at the neck, versus extending that piece that would be felted up into their head. Here's a little picture of one of my armatures that I use in most of my pieces... This one already has little hooves felted onto it... it's actually a little set of donkey legs ready to go! 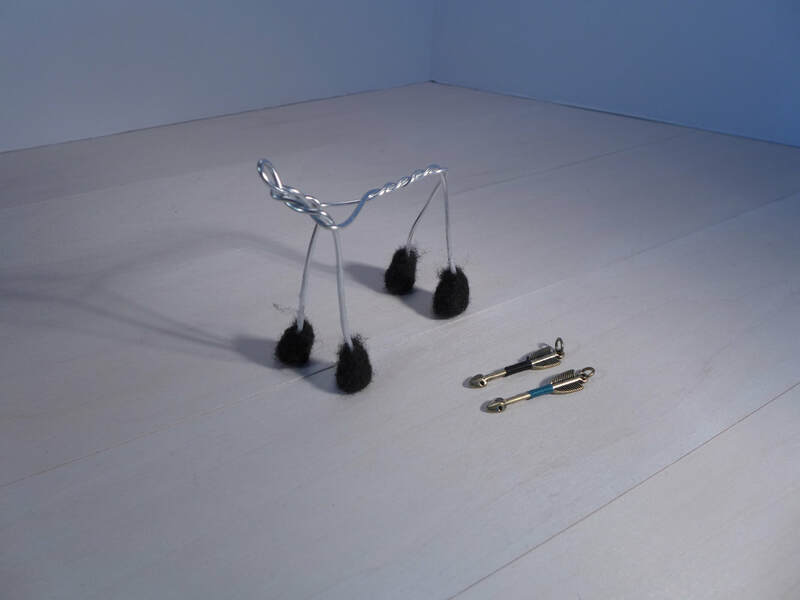 Do you use armatures in your felted creations? Well, here it is... the local Art Stroll has rolled around, and I have signed up!! Actually, I signed myself AND my Mom up!! 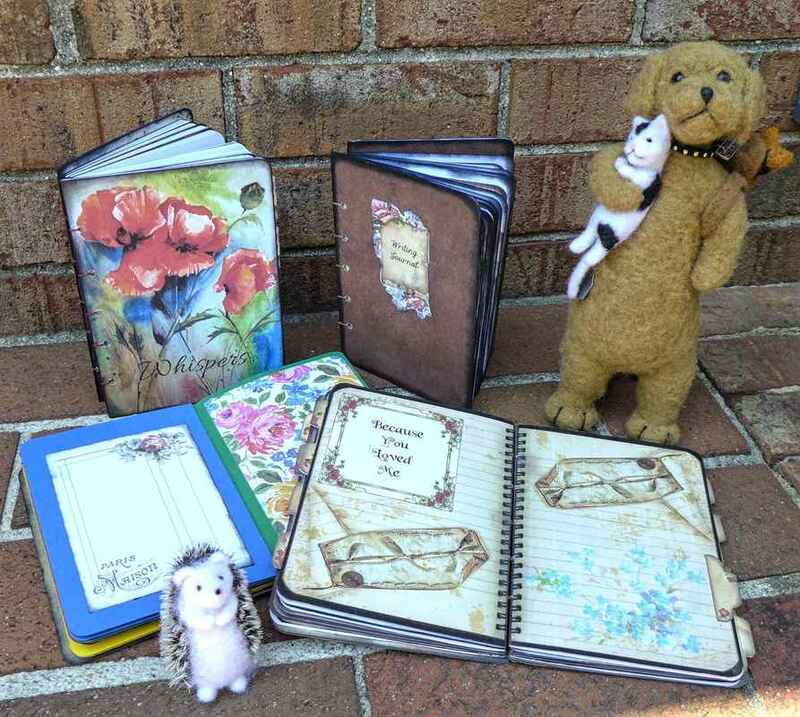 I will have my needle-felted critters, and she will have her lovely handbound journals! We've only done one trade show type of event before, and it was super small, and probably not the right venue for our goods, actually... but we had fun and made a little money to boot, so we thought we would give it another try! Welcome to our brand new blog!! Hopefully, we can share some fun information about needle felting here! !